The floor covering is the most important area in any building and acts as an integral part of its design. 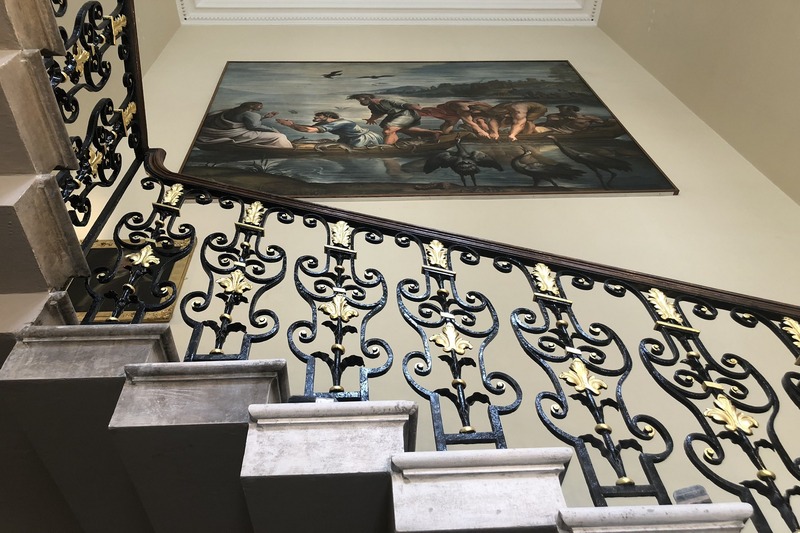 If the first impression is that the floor is smooth and clean, most people assume that the building is well maintained, which conveys an organisation’s operating culture and, most importantly, the care for the people within it. Specialist Stone Care is Thomann-Hanry®’s interior stonework division which works with natural stone and offers an extensive range of different stone floor cleaning processes, products and impregnators. 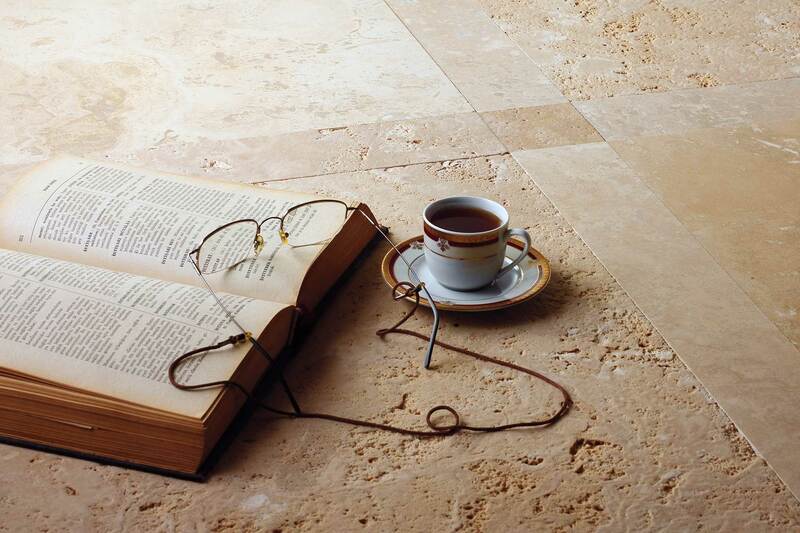 Our technicians can restore all natural and man-made stone floors and surfaces. Our technicians have benefited decades of experience of cleaning interior stone. 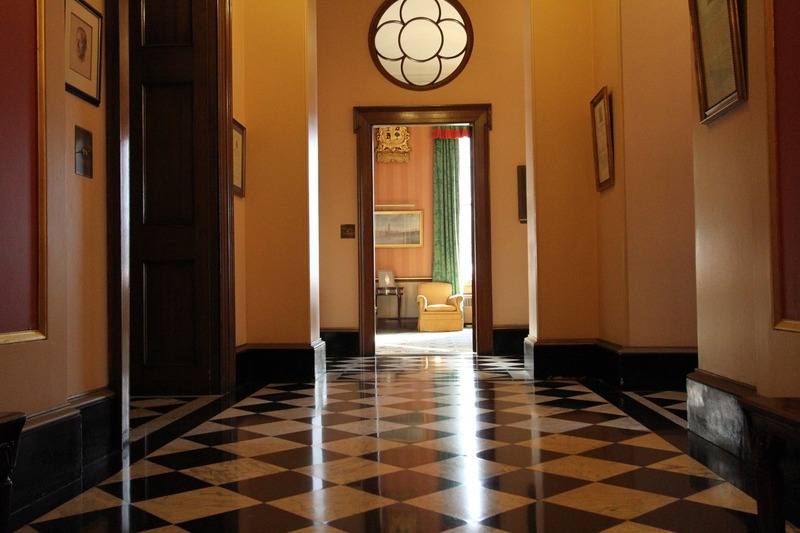 The team frequently focus on the maintenance of flooring, often in areas with high footfall. Specialist Stone Care are experts in the restoration, repair, polishing and maintenance of all natural and man-made stone. The team can survey the flooring throughout your portfolio and provide detailed recommendations, not only for initial cleaning or restoration but also advise and implement periodic maintenance cleaning programmes to household teams. We employ experienced operatives who have industry recognised accreditations. As unsuitable stone cleaning methods can cause irreparable damage, it’s essential that stone cleaning specialist operatives are used to ensure that your property investment is in safe hands. All the operatives are fully trained to BICSc standards (https://www.bics.org.uk/). Specialist Stone Care also offer an all-in-one invisible surface protection range called Aqua Fend®. It shields floors, walls and other surfaces against long-term damage, ensuring easy ongoing cleaning and maintenance. The use of natural stone in the commercial environment continues to grow year on year and periodic maintenance is critical to its appearance and longevity. Combined with high traffic and lack of proper maintenance, grease and dirt are detrimental factors which can significantly contribute to the deterioration of stone surfaces. 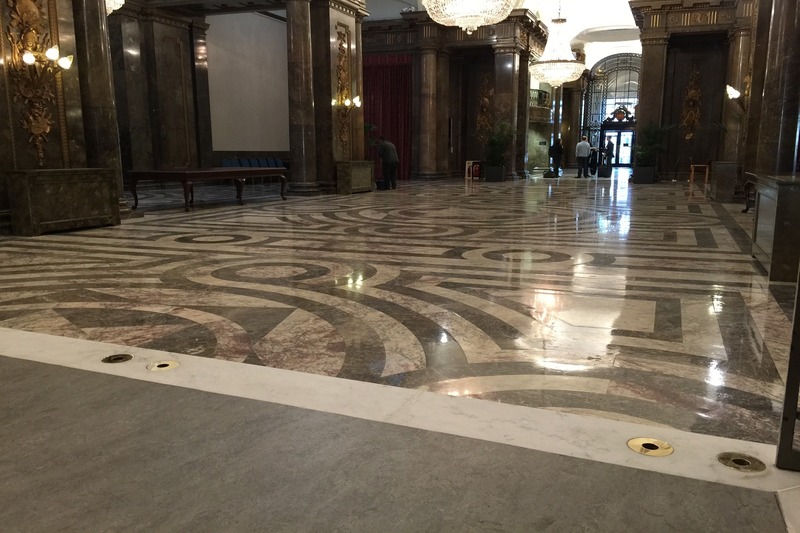 Most of natural stone floors are porous and require sealing to protect them from staining, making the daily cleaning easier and more effective. Stains can cause disfiguration, grout can decay, and a build-up of ingrained dust and grime will cause the stone to lose its natural sheen. Once restored, the correct programme for daily stone cleaning is essential not only to maintain the stone’s natural appearance but also to prevent permanent staining. Natural stone will eventually lose some of its original lustre over time. No matter how well a natural stone is maintained, it will inevitably require restoration at some point. Stone floors that endure high levels of footfall will certainly become scratched, dull and worn. 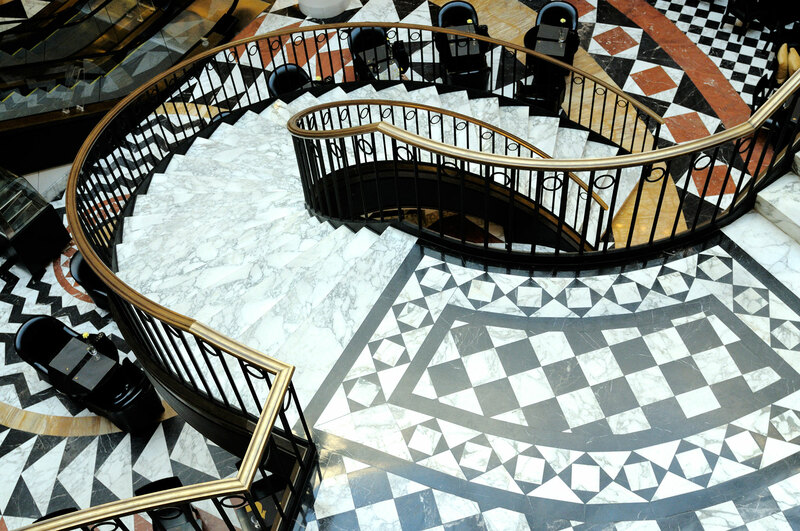 When restoration is required, our Specialist Stone Care experts follow distinct processes, depending on whether they are managing restoration works on Marble, Granite, Terrazzo, Travertine, Limestone, Sandstone, Slate or Terracotta. This process of stone cleaning utilises mechanical technology to remove the damaged surface and reveal a new and fresh layer of stone. Diamond grinding removes scratches to restore the floor to a smooth, honed or high gloss finish. It is similar to sanding a wood floor; simply removing the damaged layer of the floor and then refinishing it. Note that once the grinding process is complete, the flooring will need to be resealed. This process should be carried out by specialists only. These methods use a combination of diamonds and polishing powders, which harden the stone and allow a gloss finish to be produced. The team of experts use a low-speed rotary machine, usually on a periodical basis. Supported by the correct daily cleaning regimes, it helps to enhance the natural properties of the stone. It is also possible to control the finish that can be achieved – from a matt, honed to a high gloss finish, also removing light scratching. Note that an impregnating seal is recommended to prevent staining. Many high traffic areas like public buildings and stations face the problem in maintaining the surfaces fresh appearance due to insufficient periodical care. For this reason, crystallisation and vitrification are processes designed to provide a quick and efficient maintenance solution. Both processes can be carried out much quicker than grinding and at lower costs, as well as providing a longer lasting and fit-for-purpose solution. This process involves deep cleaning the stone to remove any polish or sealant that may have been previously applied. The stone is sealed, using either a surface or impregnating seal – depending upon the finish required. The sealing of natural stone is important as it prevents the stone from absorbing water, salts and oil-based stains that can significantly harm it. Without proper periodical sealing, stonework will usually damage very fast. A professionally applied sealant will give the floor breathable and impregnable protection. How often should I clean and maintain stone floors? 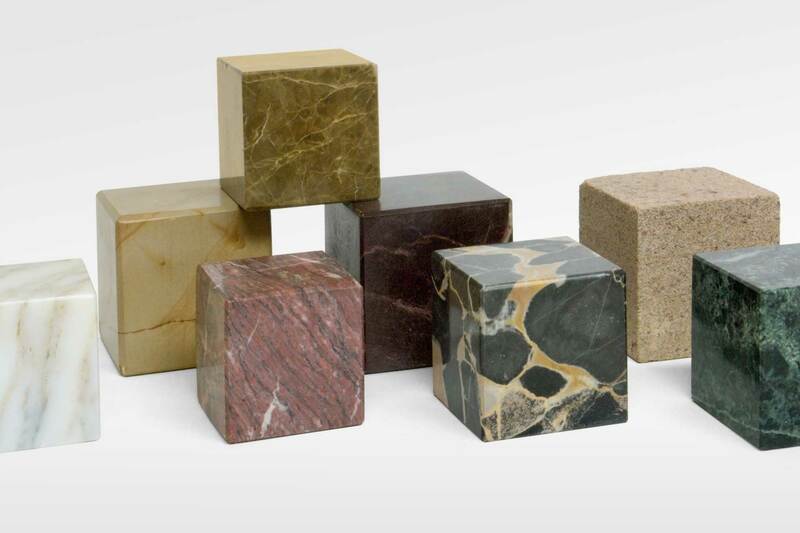 Daily maintenance should be carried out on natural stone products that contain natural fats. This will enhance the colour of the stone and help maintain its seal. If the stone has not been sealed, this should be done prior to any maintenance programme taking place. Can I use general detergents to clean stone floors? Avoid general detergents as they can leave the stone looking dull and washed out. They often leave residues which detracts from the natural look of the stone too. What equipment should be used to clean stone floors? Whether you are using a mop or machine, your equipment should have non-abrasive materials to ensure the surface isn’t scratched or damaged. What treatments are best for a stone floor? All stone floors will inevitably be affected by acid. each type of stone can react differently. The question is when will you need to do something about it. Let Specialist Stone Care use their extensive knowledge to restore your stone surface to its former glory and look after your ongoing maintenance demands.